James E. Sasse, 87, of Duluth, died Saturday, September 8, 2018 at North Shore Estates. Jim was born on March 9, 1931 in Winona, MN to Arthur and Francis Sasse. 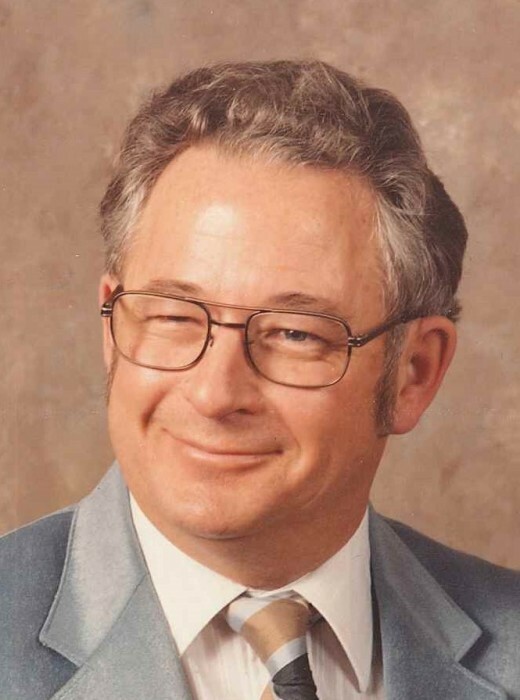 Jim was an installer for Western Electric, retiring in 1984 after 34 years of service. Following his retirement, Jim worked for the Duluth Clinic as a courier, retiring in 1993. Jim was a former member of Forbes United Methodist Church, the Proctor Moose and the Telephone Pioneers. Jim was preceded in death by his parents; two brothers, Robert and Howard; two sisters, Dorothy Walters and Marjorie Stevens; an infant son, James; a stepdaughter, Yvonne Whitebird-Quintero; and his first wife, LaVonne (Kingsley) Sasse. Jim is survived by his wife, Carol; a son, Arthur (Elaine) of Duluth; five daughters, Debra (Tom) Fontaine of Proctor, RoxAnne Helland of Munger, MN, Sandy (John) Drennan of Deerwood, MN, Cindy Matheson of Proctor and Karen (John) McKagan of Detroit Lakes, MN; a sister, Esther (Larry) Kieffer of Cedar Rapids, Iowa; a brother, John (Irene) of Bloomington, MN; four stepchildren, Juanita Whitebird of Chisholm, MN, John Whitebird of Chisholm, MN, Renee Whitebird of Duluth and Murray Whitebird of Duluth; 13 grandchildren, 18 great-grandchildren, 7 step grandchildren, 12 step great-grandchildren, one step great-great-granddaughter; many other relatives and friends. The family would like to thank the staff at North Shore Estates for the wonderful care they provided to Jim over the last three years. Visitation 5 to 7 p.m. Wednesday, September 12, 2018 and will continue Thursday from 10 until the 11 a.m. funeral service in Williams Lobermeier Boettcher Funeral Home. Burial at Oneota Cemetery. Memorials to donor’s choice are preferred.